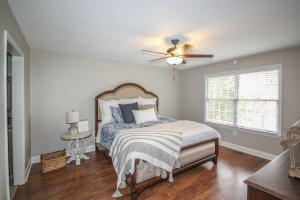 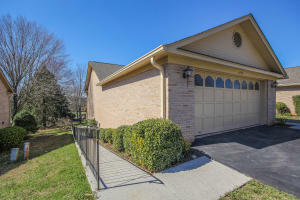 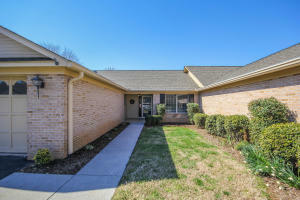 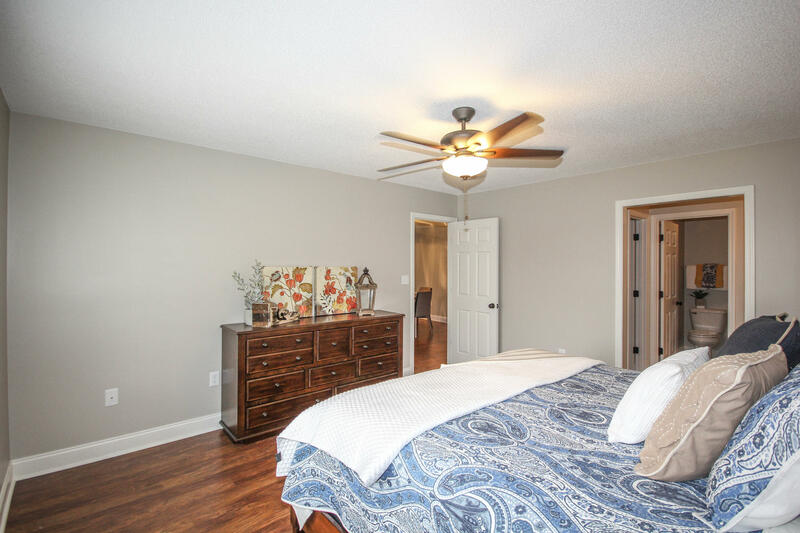 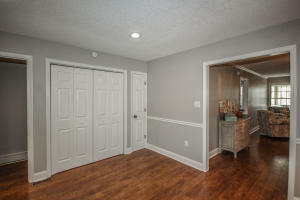 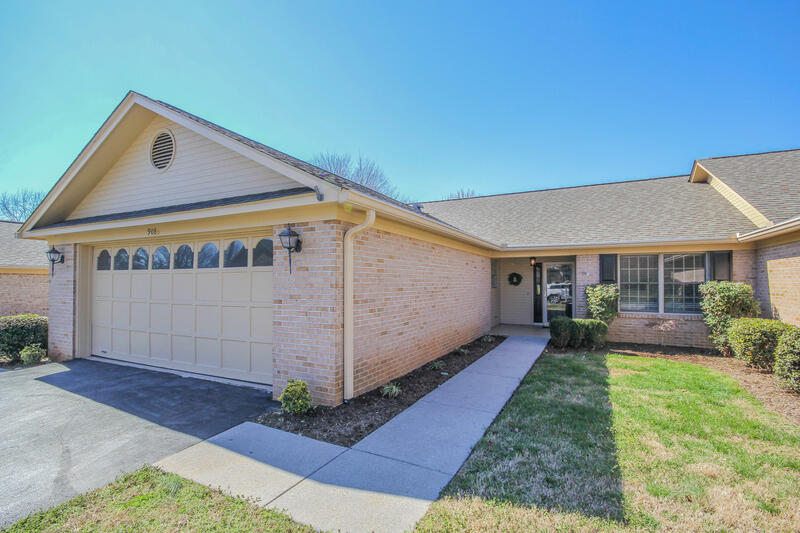 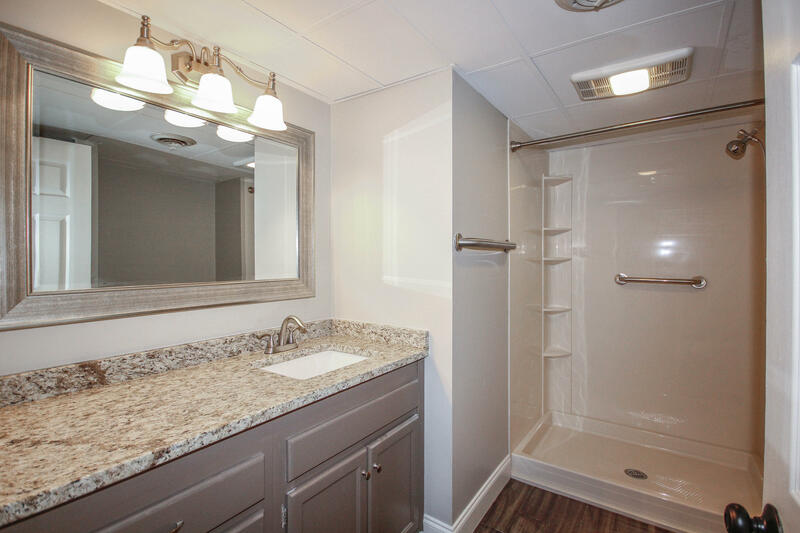 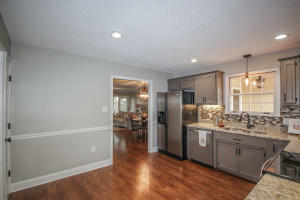 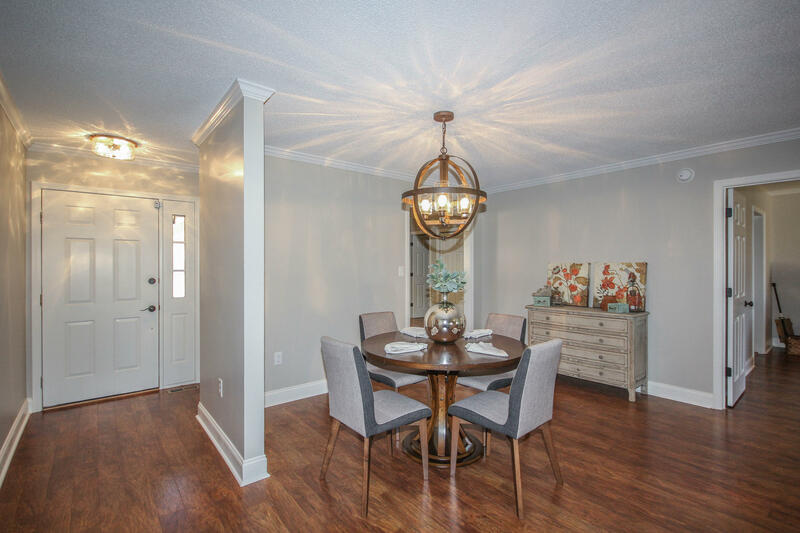 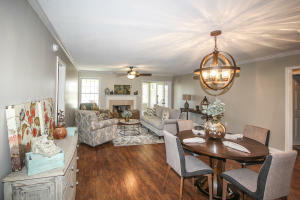 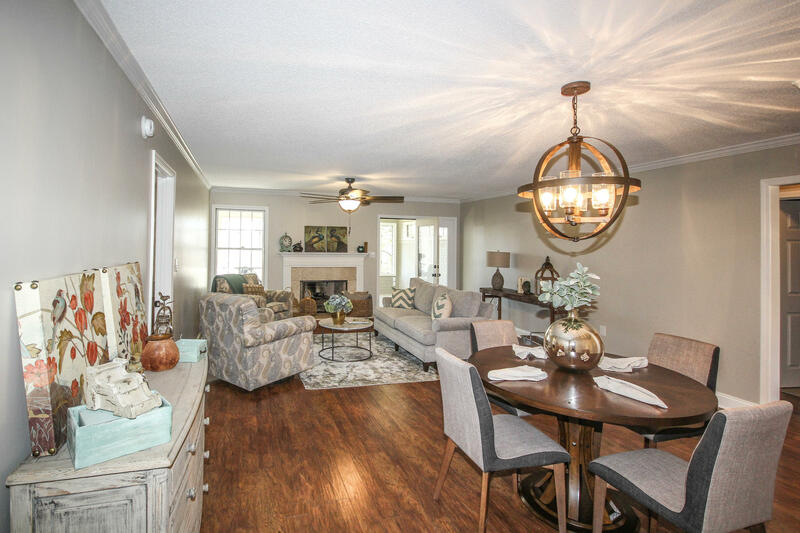 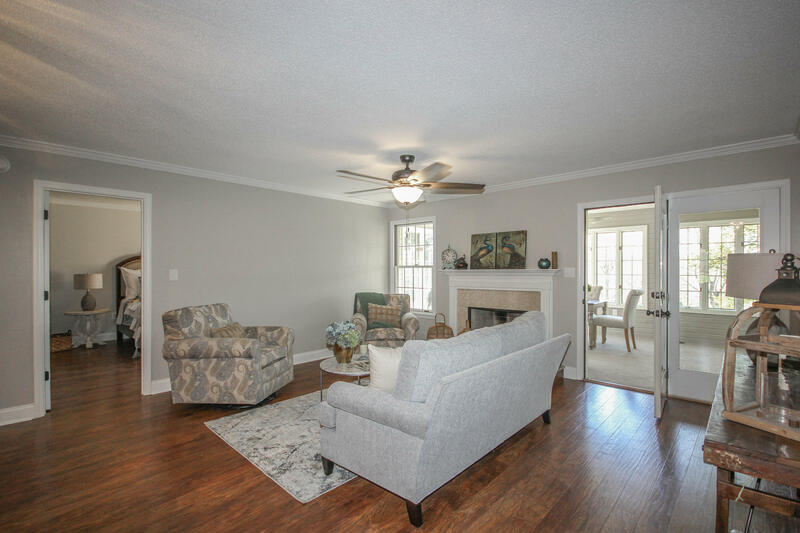 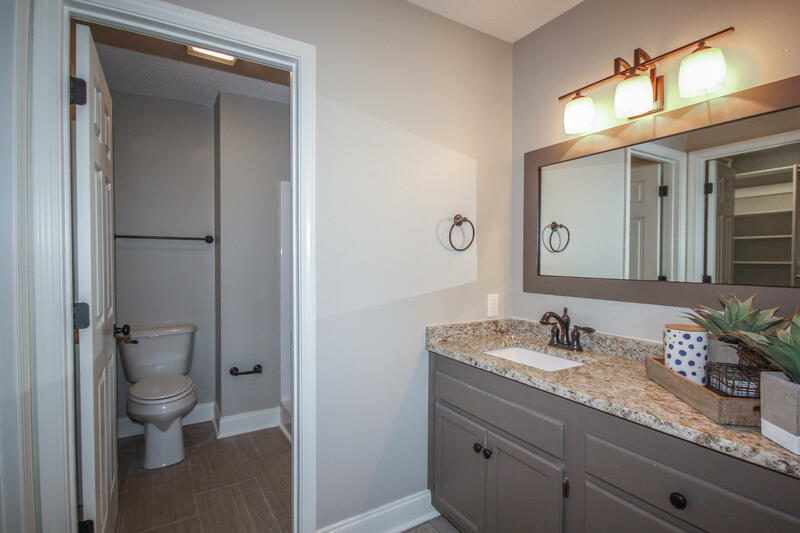 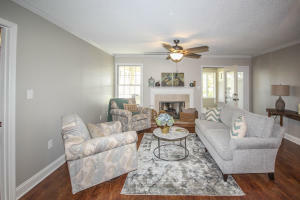 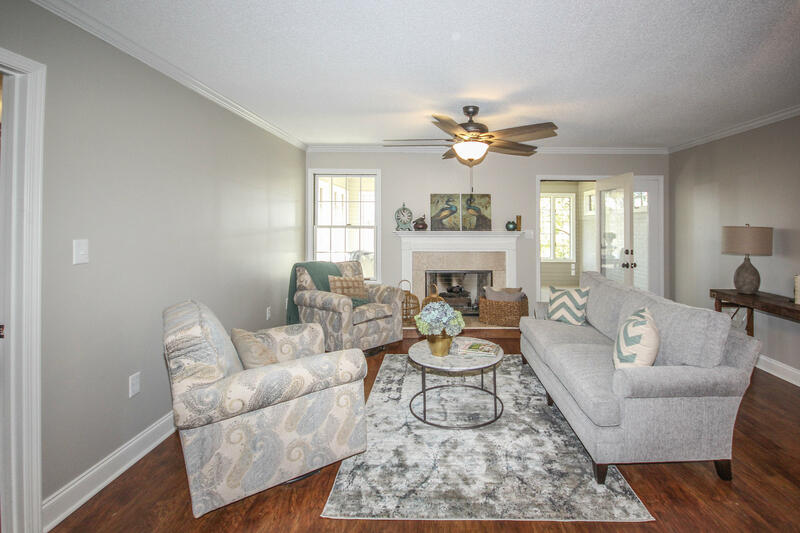 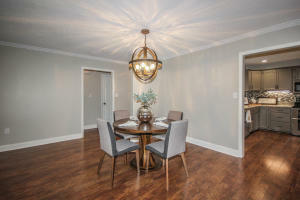 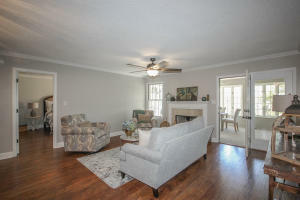 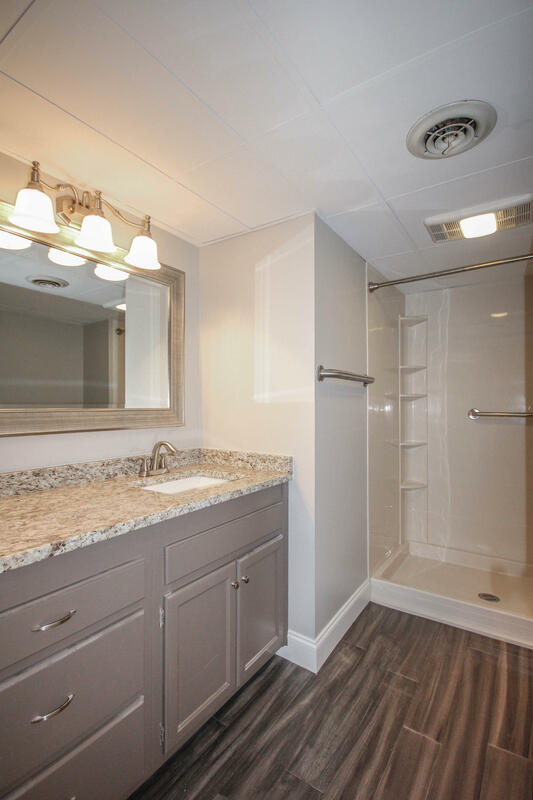 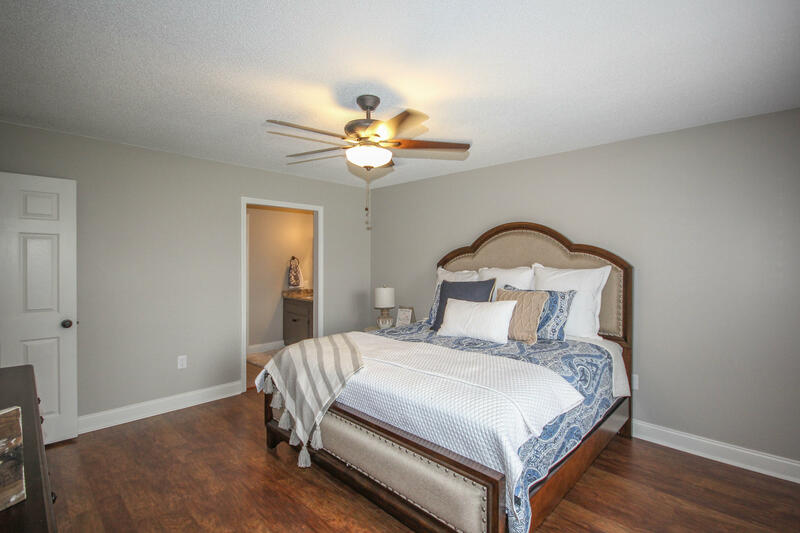 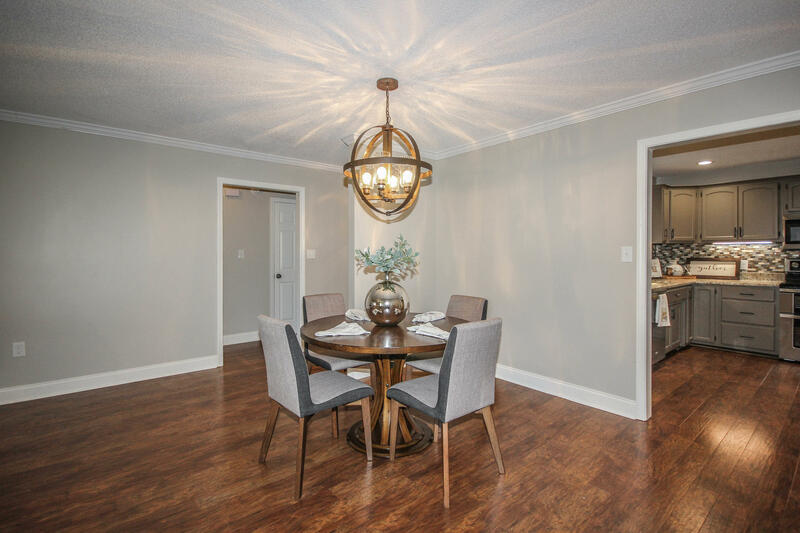 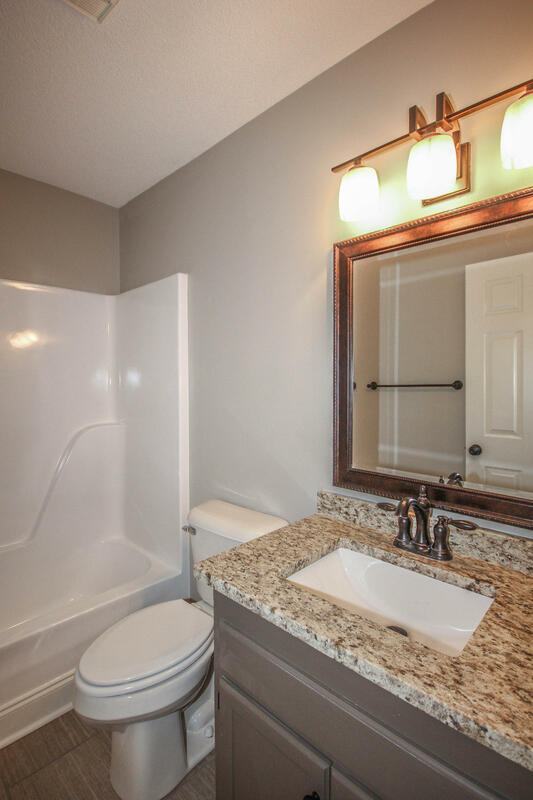 This handsomely designed and beautifully updated condo features some of the finest finishes you'll see in a Maryville condo. Enjoy the fact that there is no carpet on the main level. Split bedroom plan flanks an open great room/formal dining area with gas fireplace and leads to a sumptuous sun room. 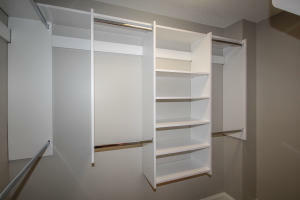 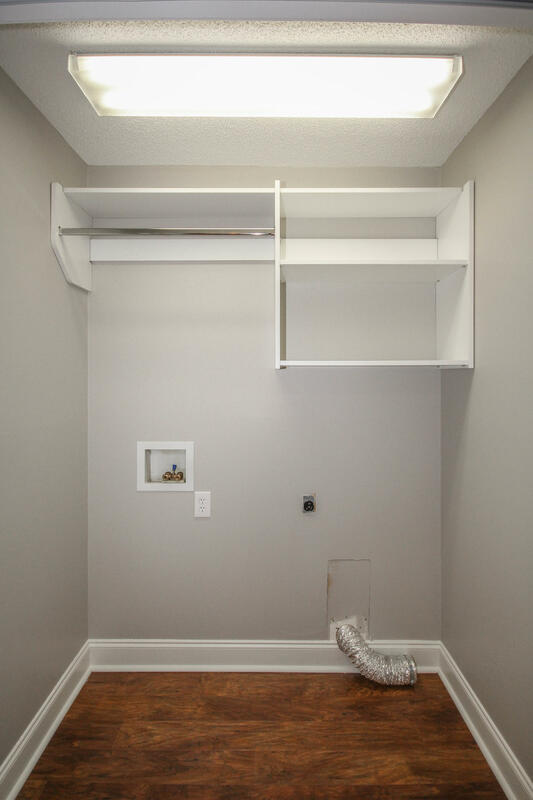 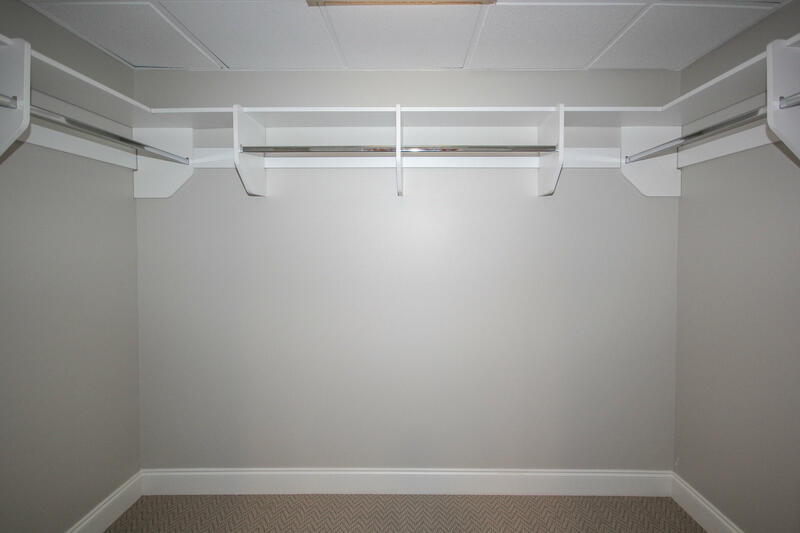 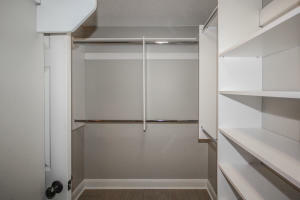 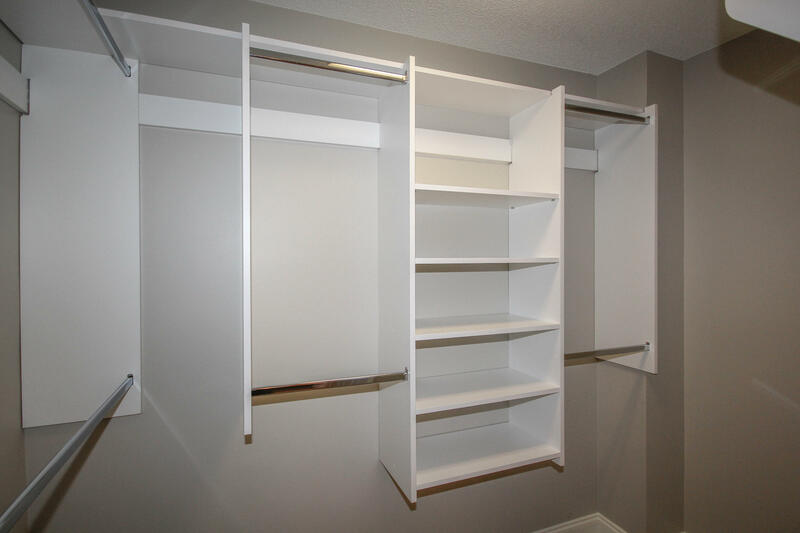 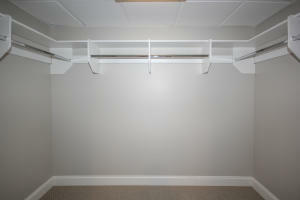 All closets have been remodeled with new shelving too. 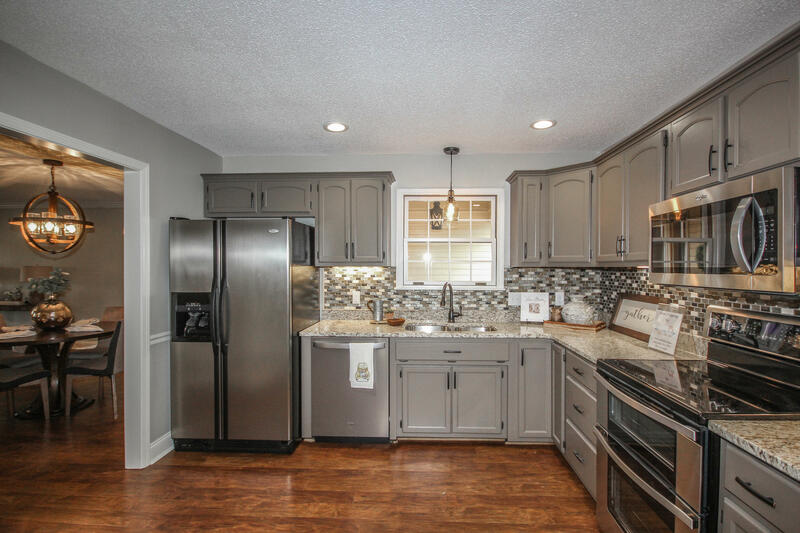 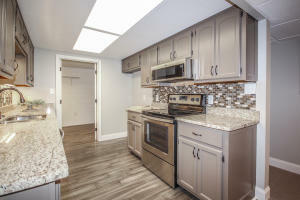 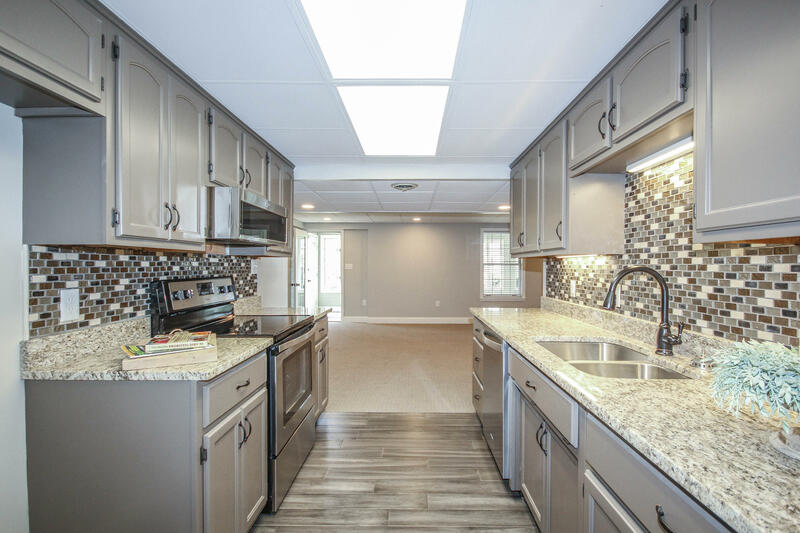 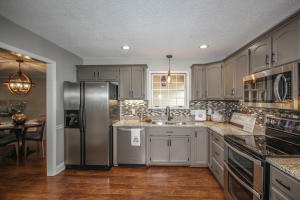 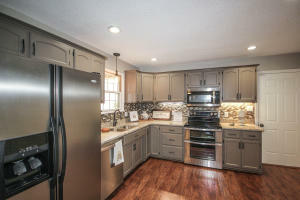 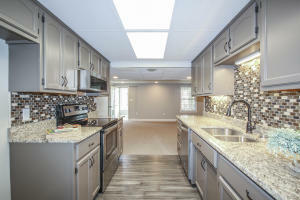 The kitchen has new granite, new tiled backsplash, and all new stainless appliances. 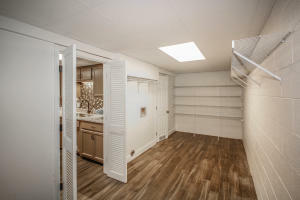 From the kitchen, the stairs lead down to a fully finished apartment with full kitchen, second laundry area, 4th bedroom, 3rd bath, and bonus/theater room. 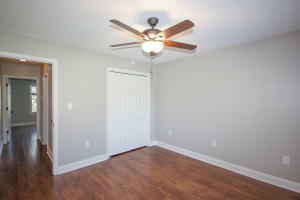 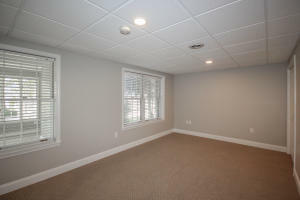 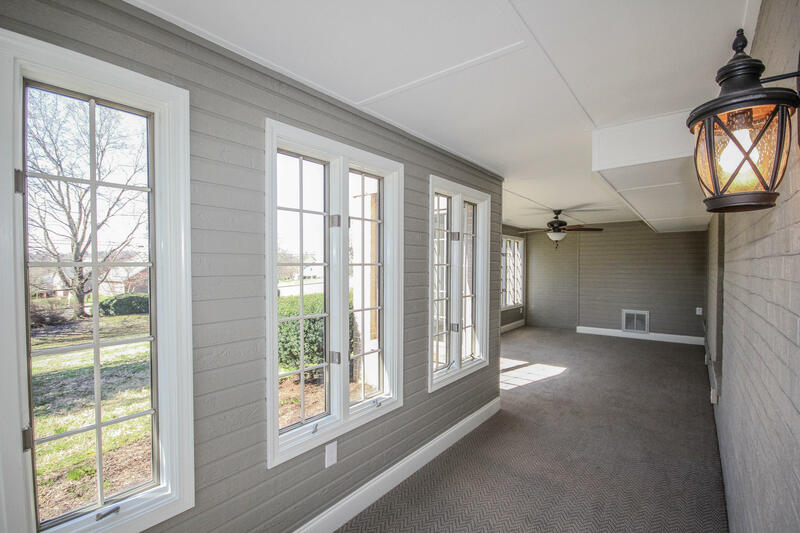 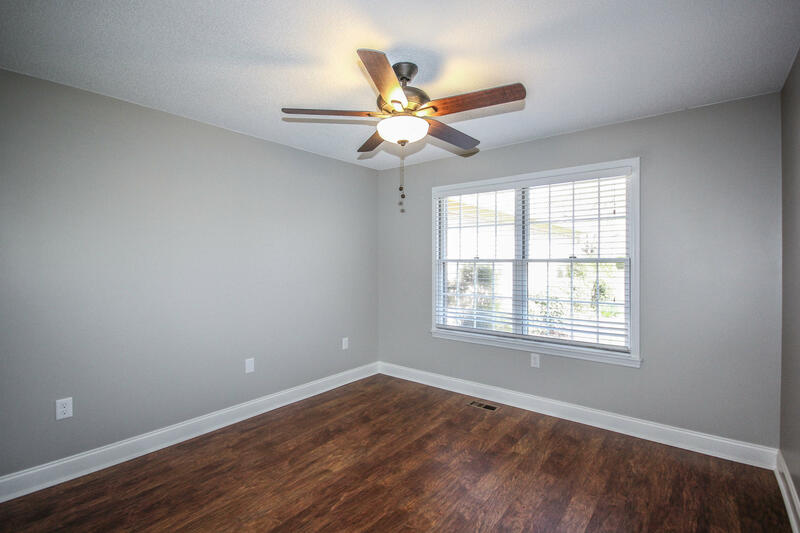 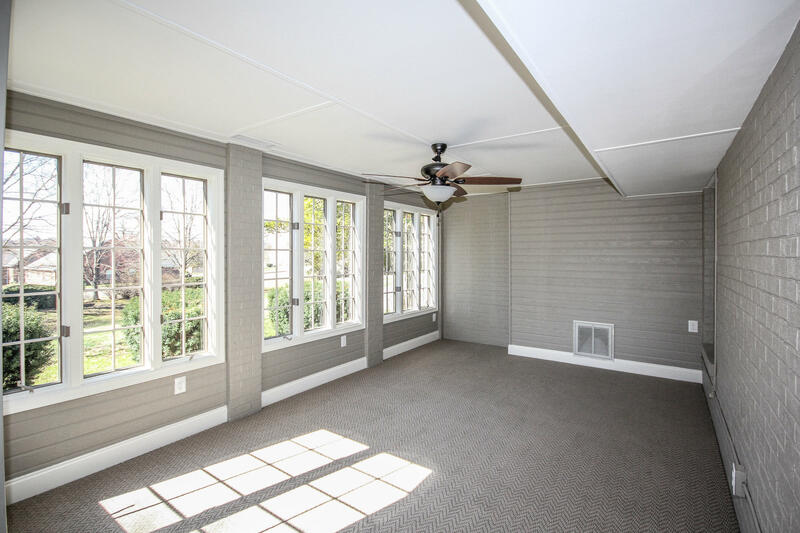 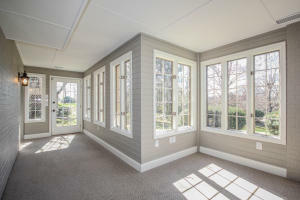 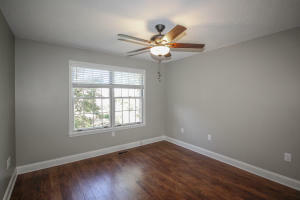 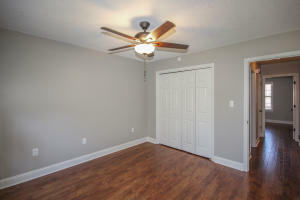 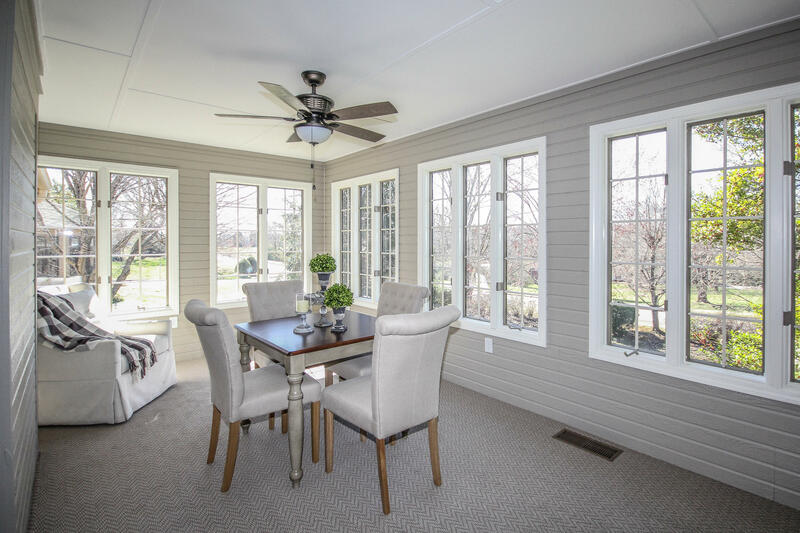 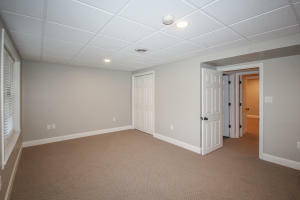 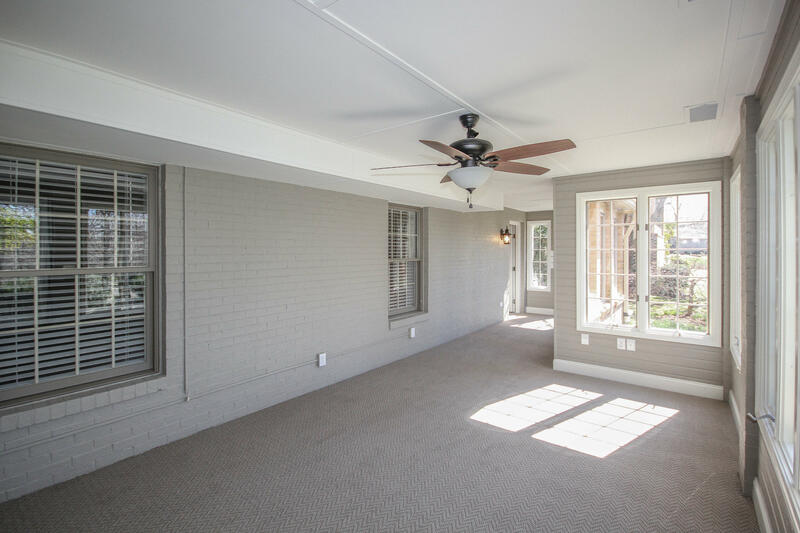 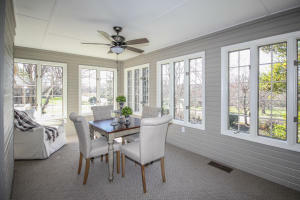 There is a second sunroom downstairs too! 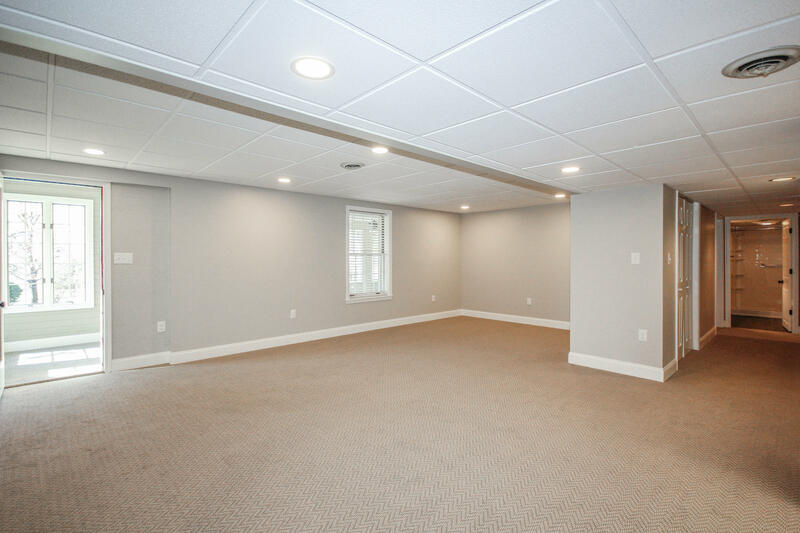 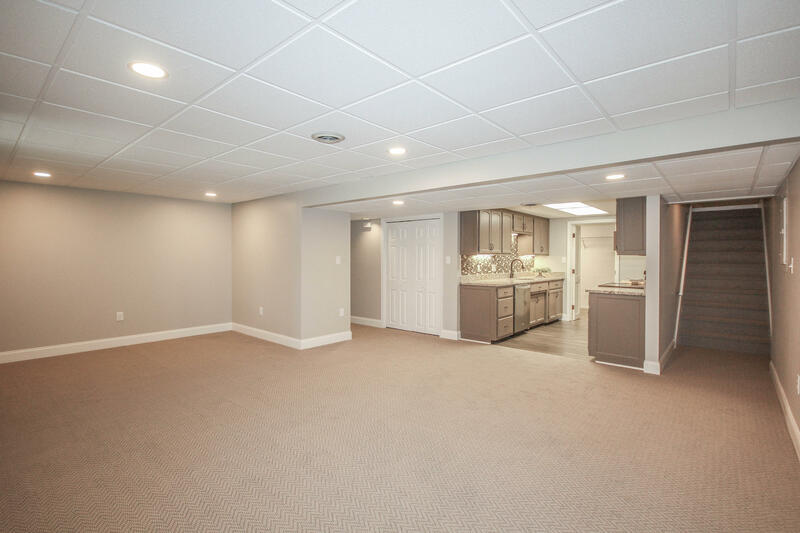 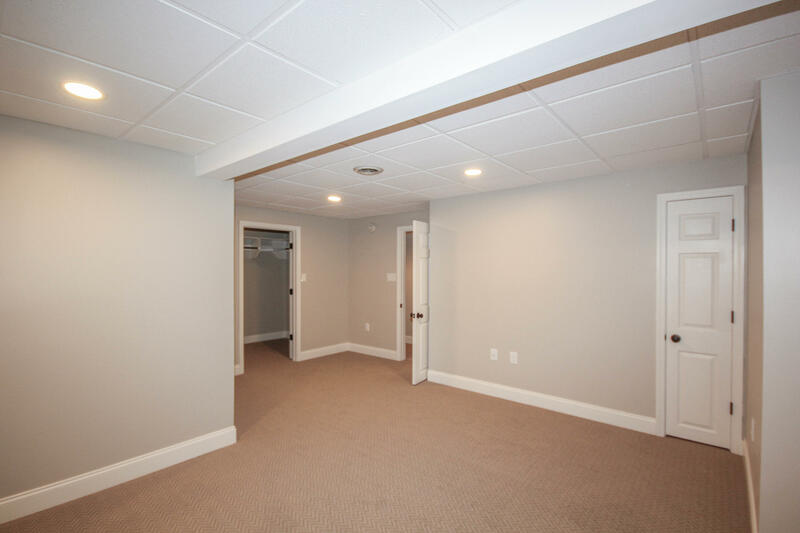 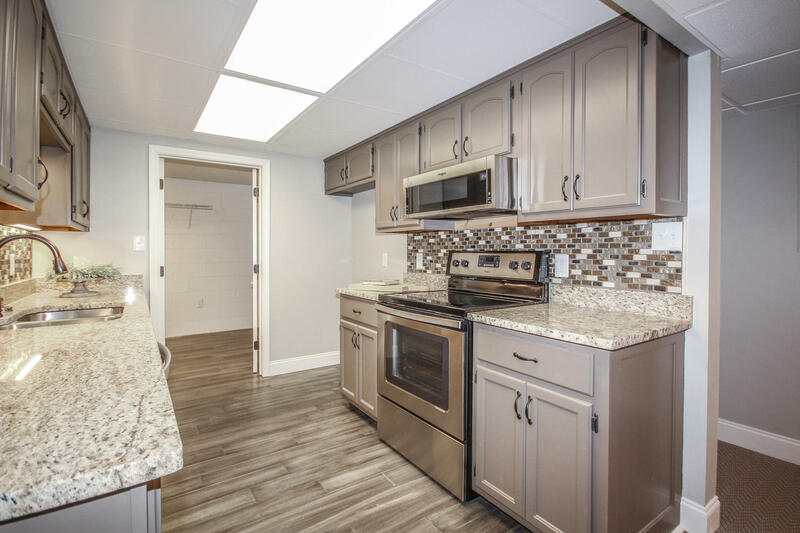 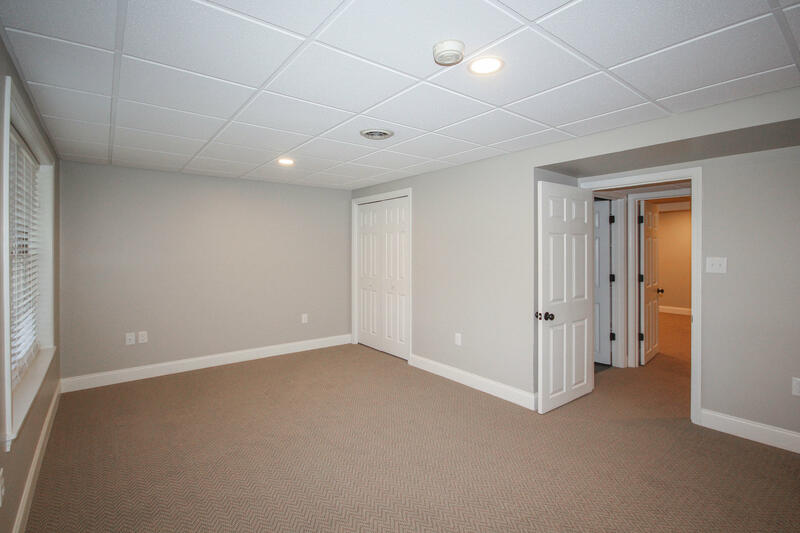 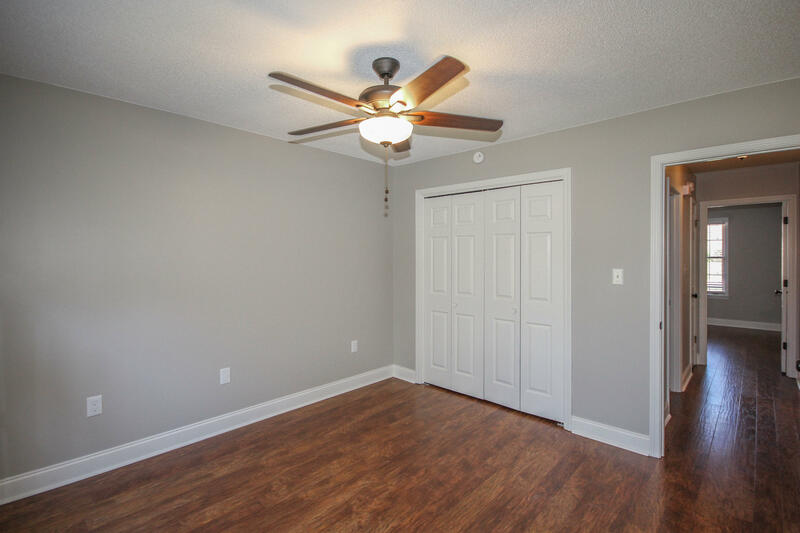 If you're looking for extra space for entertaining or separate living quarters for a family member, you should look no more!